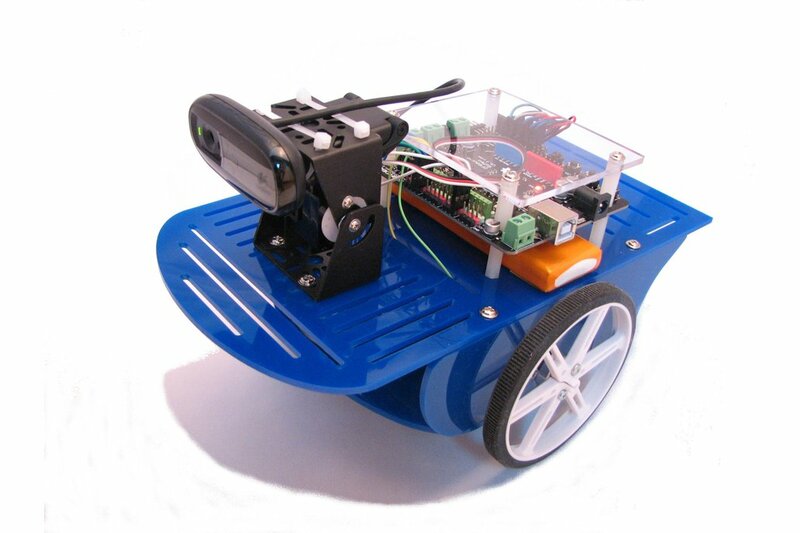 Geeros is a self-balancing robot open and customizable, very appreciated in STEM courses. The heart of the robot is the Arduino compatible “Romeo” board, made by DFRobot. This board is very interesting because it is fully compatible with an Arduino Uno and it also includes a dual DC Motor controller and 3 pins (Vcc, GND, Signal) for each I/O. You don't need any more to use an additional prototyping board due to the lack of Vcc and GND pins, as it occurs currently with classic Arduino boards. Geeros is open: all the sources of the Arduino sketches are provided. 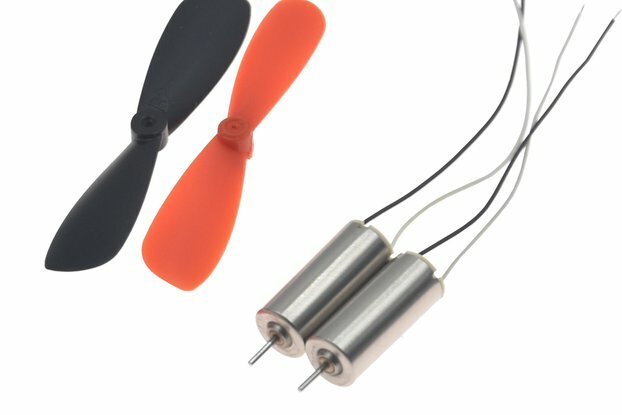 You can modify them as you like or create other ones to re-program the robot (the program loaded by default in the delivered robot allows him to keep the equilibrium and to be remote controlled by a computer, a smartphone or a tablet). The Linux board is fully reconfigurable, you have a full root access to it via SSH (either through Ethernet, Wifi or even serial console). Why did I made Geeros ? Usually, students use in STEM courses hardware based on industrial products. Despite the effort dedicated companies make to instrument these hardware (in order to get measurements on them), the products remain not very open. Geeros has been created so that students and teachers can work on a fully open robot: they can see the different elements inside and how they are connected together. They can explore the source code, understand how it works and why this self-balancing robot doesn't fall. They can add sensors and modify the source code in order to integrate these new sensors. The only limit is the imagination and the physical possibilities of the robot (it will never run at 10 km/h !). 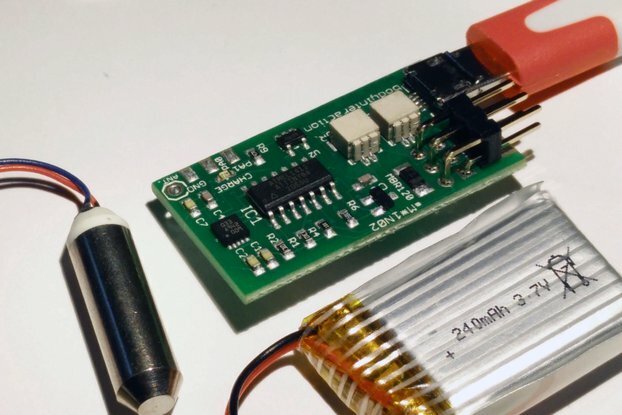 Geeros keeps its equilibrium thanks to its sensors (accelerometer, gyroscope and quadrature encoders) and to the software executed in the micro-controller. Everything is explained in the Arduino sketch and in the documentation. connect to the Wifi network "Geeros"
you can then drive Geeros with a virtual joystick (from your computer) or using the orientation of you smartphone or tablet. What can I do with Geeros ? First, you can play with it ! You can display in real-time the 3D orientation of the IMU. What will I get when I buy Geeros ? When you buy Geeros, you will get hardware, software and documentation. Geeros itself, of course ! You can choose between 2 language versions for the software and the documentation: french or english.